1300 Beacon Pkwy E #304, Birmingham, AL.| MLS# 813344 | Richard Jacks UABLIVING.com 205-910-2297 | Birmingham AL Real Estate | Contact us to request more information about our Homes for Sale in the Birmingham AL area. RARE 3BR-3BA REGENCY SUMMIT 3RD FLOOR MOUNTAIN VIEW CONDO. THE 3 BEDROOM UNITS RARELY COME AVAILABLE FOR SALE. 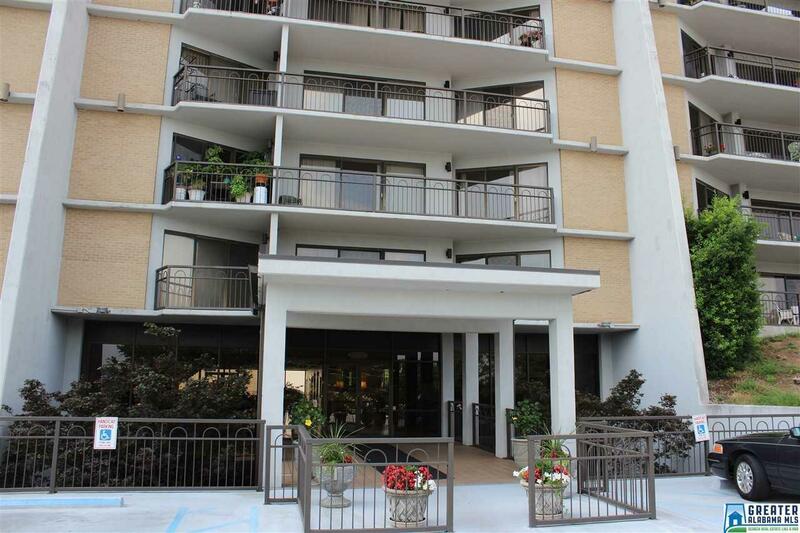 INCLUDES 2 MASTER BEDROOM SUITS WITH ONE HAVING IT&apos;S OWN PRIVATE BALCONY AND HVAC SYSTEM. MOSTLY ORIGINAL FINISHES, TONS OF SPACE, BREATHTAKING MOUNTAIN VIEW FROM HUGE COVERED BALCONY. HUGE WALK-IN CLOSETS. AMENITIES INCLUDE IN-GROUND POOL, EVENT CENTER, FITNESS CENTER, LOCKER ROOM, AND GATE ATTENDANT. ALSO INCLUDES STORAGE LOCKER. PER SELLER PETS ARE ALLOWED. SEE HOA MANAGEMENT FOR PET GUIDELINES. INCLUDES ASSIGNED COVERED PARKING SPACE IN DECK. DON&apos;T LET THIS ONE GET AWAY! CALL TODAY TO SCHEDULE YOUR APPOINTMENT! Driving Directions: From Valley Rd Turn At Shell Station Onto Beacon Pkwy E. Go To The Top Of The Hill. Regency Summit Is 3rd High-Rise Condo Building On The Left.